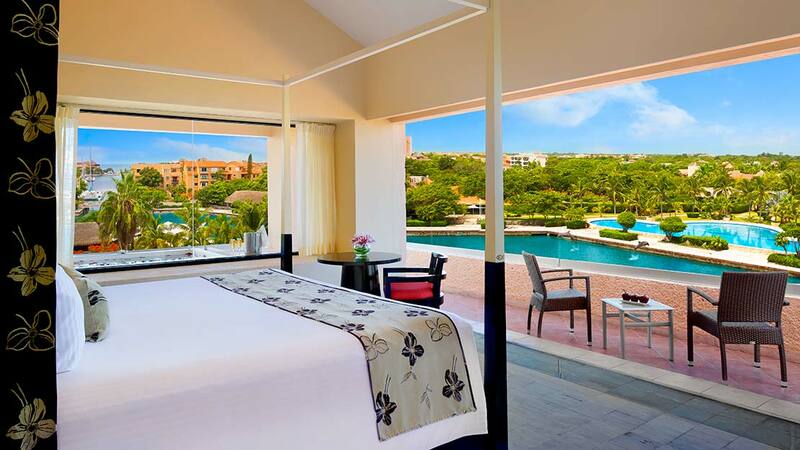 Looking out over the pristine waters of the Caribbean Sea, the luxurious Dreams Puerto Aventuras Resort & Spa, is an idyllic spot for an all-inclusive tropical holiday. 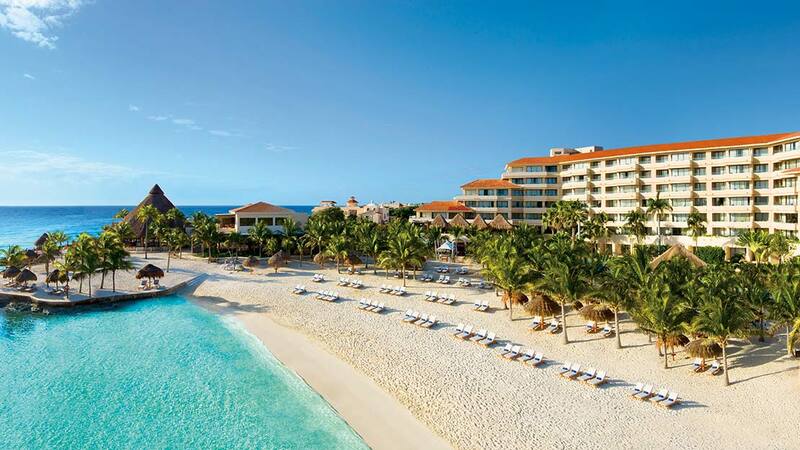 Boasting a private stretch of beach, swimming pool, children’s club and an array of dining options, the resort ticks all the boxes for a superb family holiday, a romantic getaway or a sumptuous wedding in paradise. 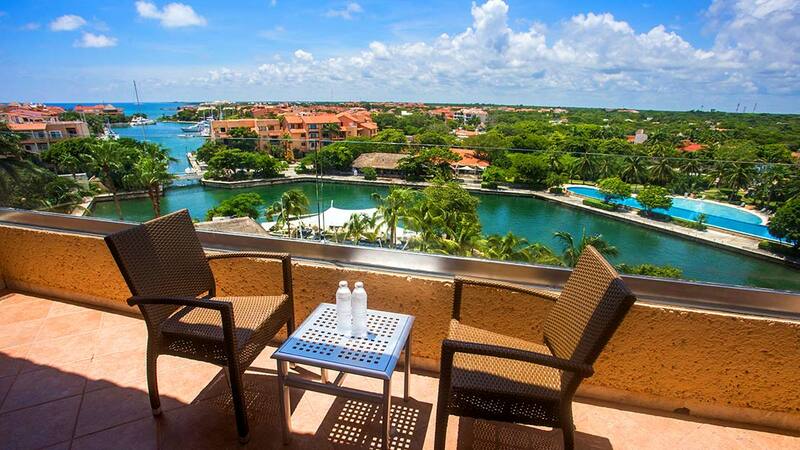 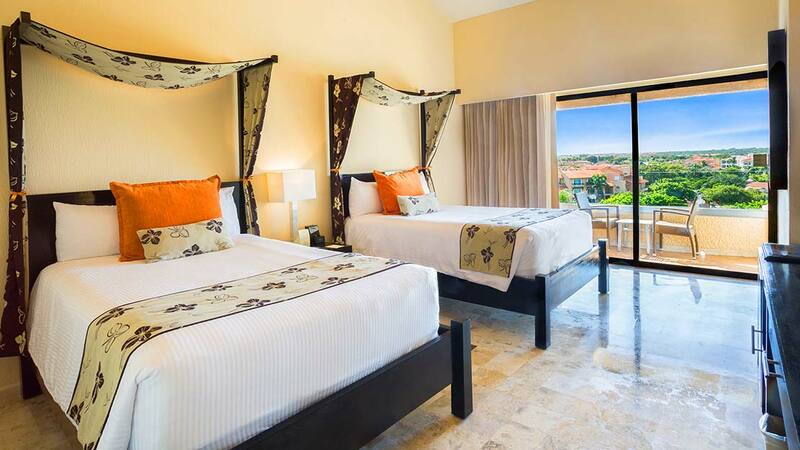 The Dreams Puerto Aventuras also has its own on-site dolphinarium, while golfers will be glad to know that there is a course available just a stone’s throw away from the resort. 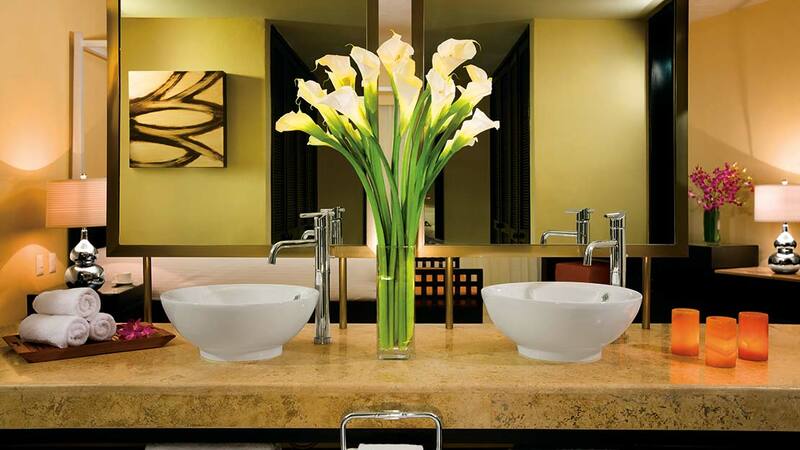 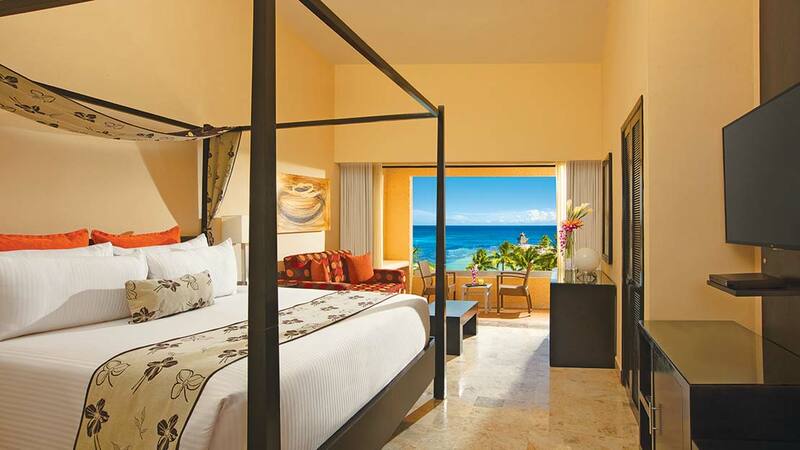 With all this and more on offer, guests are assured of enjoying an enchanting experience in this divine part of Mexico. 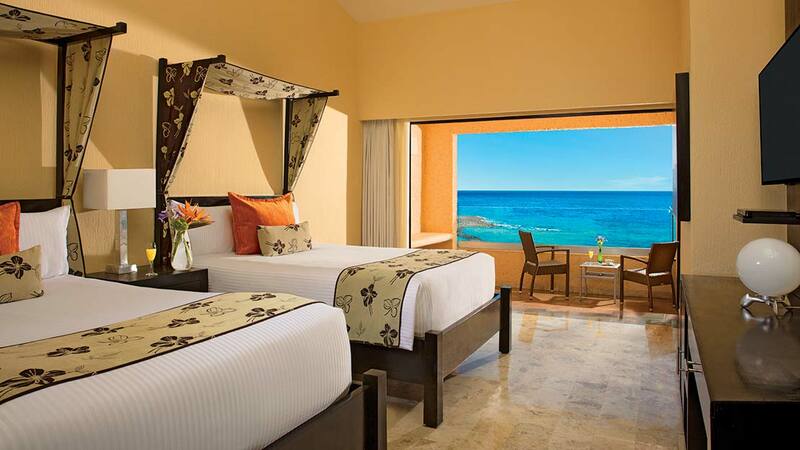 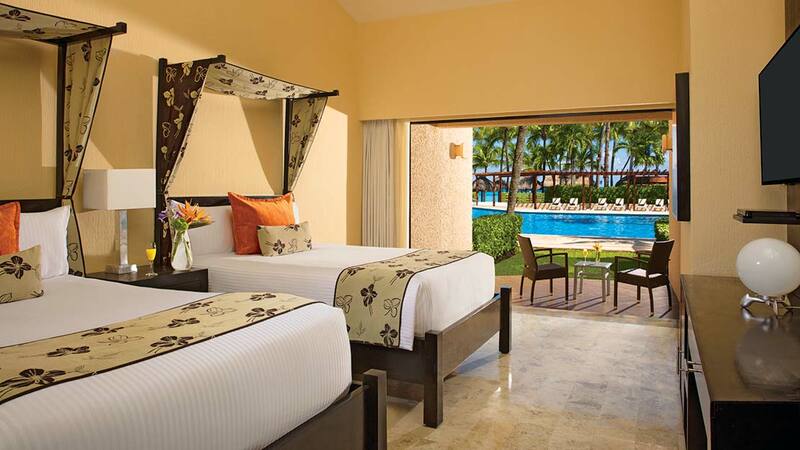 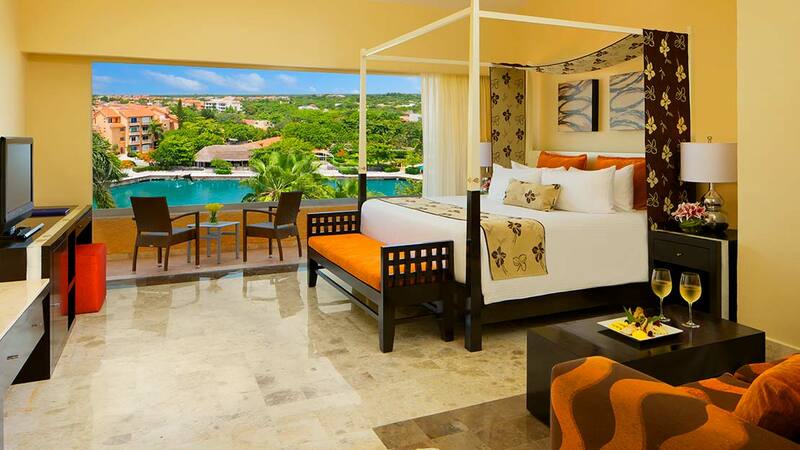 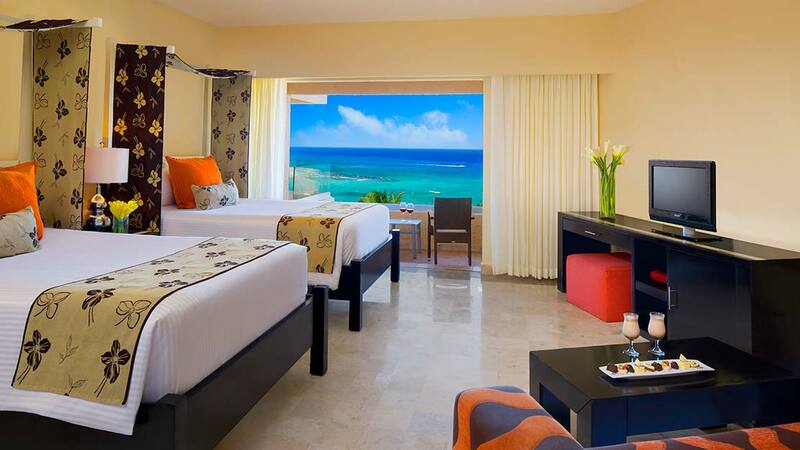 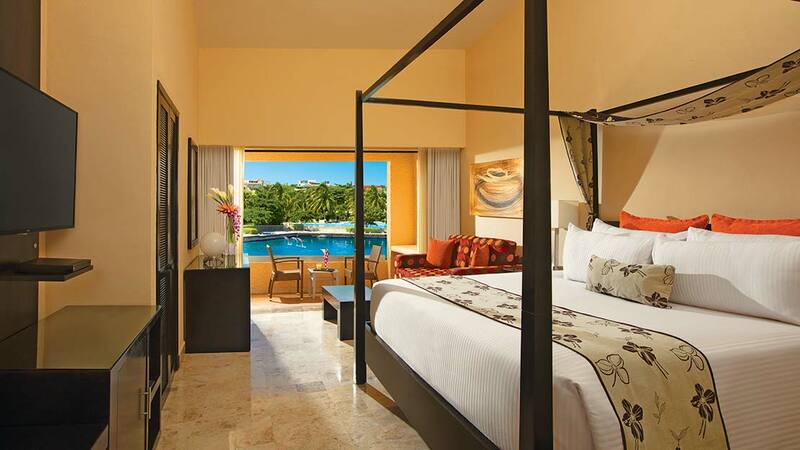 The Dreams Puerto Aventuras Resort & Spa is located beside the beach. 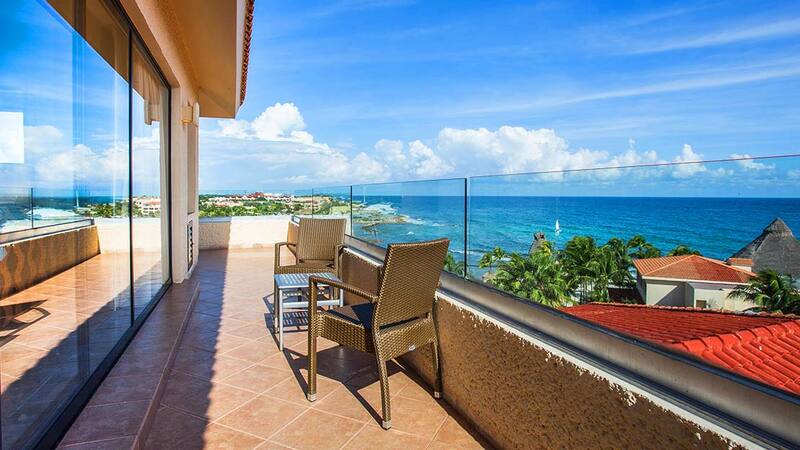 The resort is approximately 2km away from a selection of shops, bars and restaurants in Puerto Aventuras. 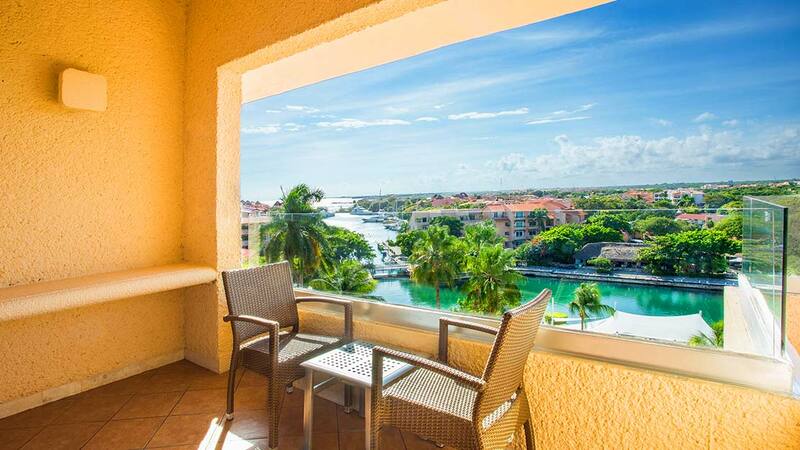 Cancun International Airport is approximately 77km away from the resort.